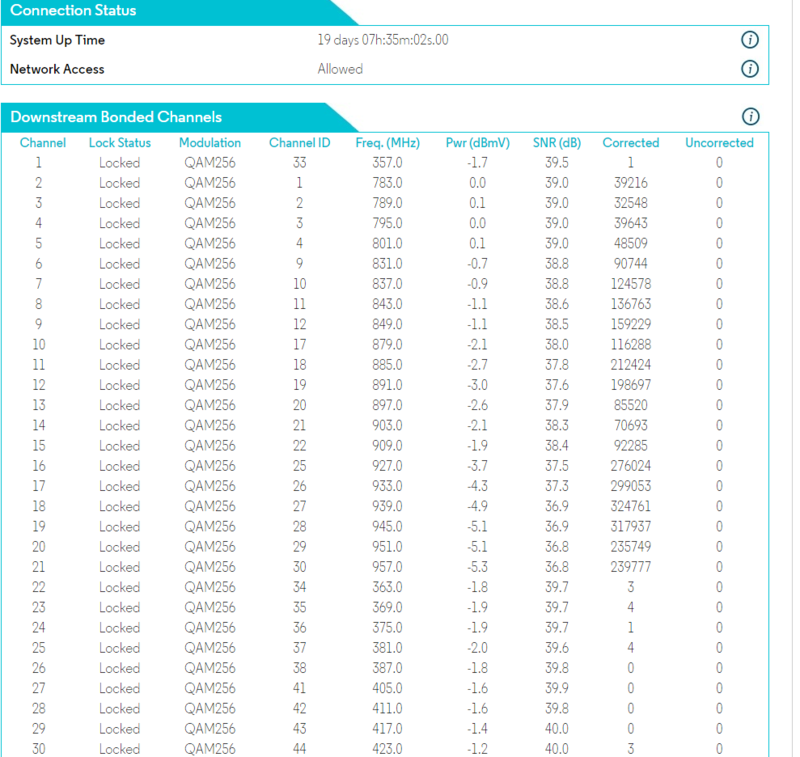 Returning this to the top of the forum posts - nine days after the "72 hour" window in which I was supposed to receive a phone call from the field technicians regarding my packet loss issues, I still have yet to hear from them. I've received zero proactive communication from anyone regarding this since the FCC informal complaint timeframe expired, several months ago. If that doesn't make clear the low priority of customer infrastructure problems in my area of Phoenix, I don't know what does. I was working with Thomas from the Executive Escalations team, but it appears that my last email communication with him was on October 11. I've continued communicating problems to your company since then and have been stonewalled in terms of anyone (field tech, supervisors, Executive Escalation team) reaching out to me to try and resolve this issue. 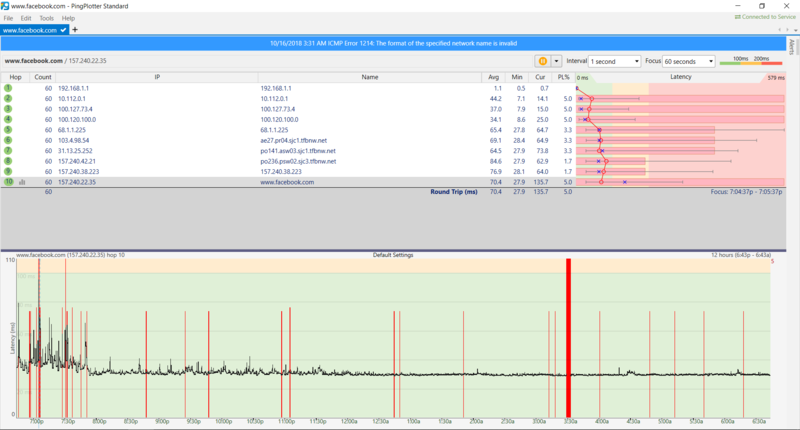 Thomas has responded to BBB and FCC complaints after I've submitted data demonstrating continuing packet loss, but only in that particular forum - never with me directly to try and resolve the problem. Just as a P.R. response, or as required by law/organization. 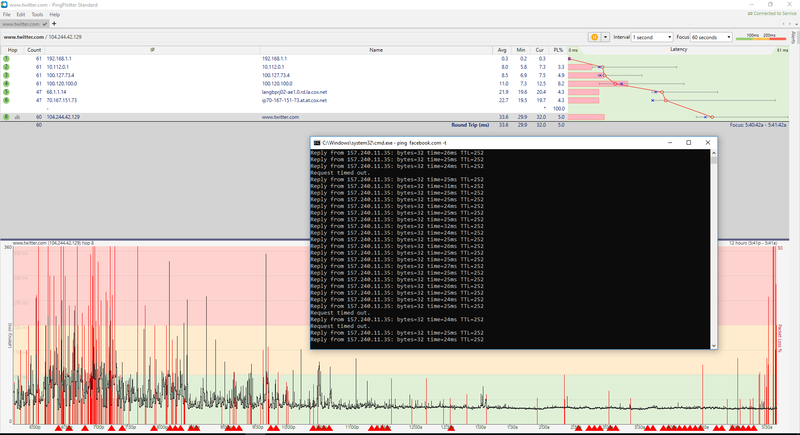 I saw spikes in packet loss last evening and I'm seeing them currently, not surprisingly during peak utilization times. If this is a noise issue (i.e. 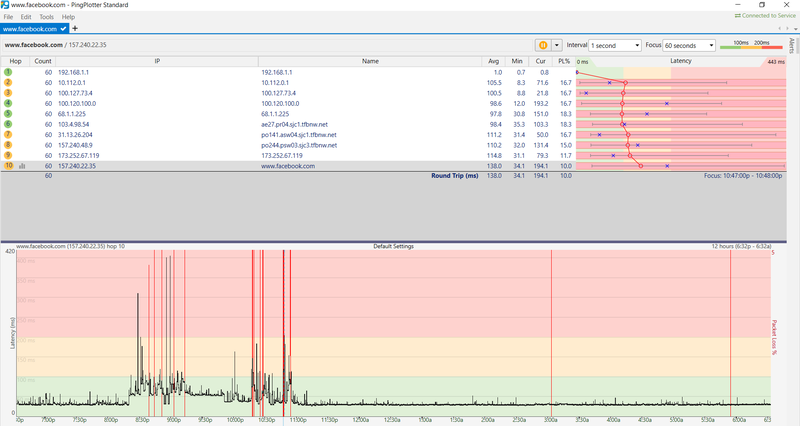 another home in my area bleeding into my network), I would assume that Cox can handle that for me since it is beyond my control. I've installed a MOCA/Point of Entry filter, but considering 100% of my hardware has been replaced, that was the literal last option I had regarding fixing issues from my end, and it did not resolve the packet loss.